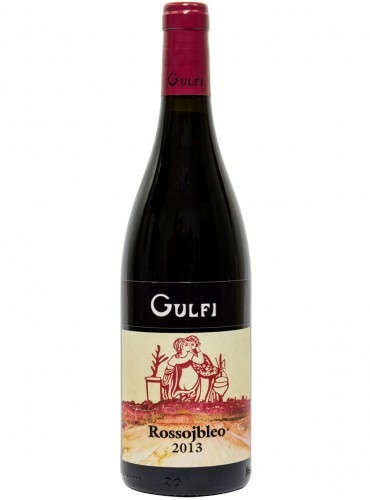 Rossojbleo Nero d’Avola of Gulfi cellar is a young Sicilia DOC wine with a soft structure: an interpretation of the traditional Nero d' Avola that preserves its varietal expression and the territorial identity. 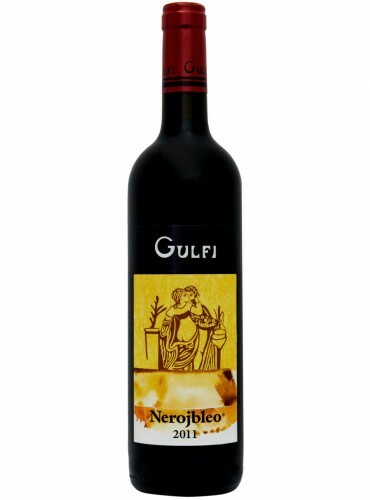 Nerojbleo is a Nero D'avola wine that has a warm, sunny and characteristic taste. It is produced with the grapes of the ancient wine variety that grows in the monti Iblei little hills, and it contains all the territory flavours. 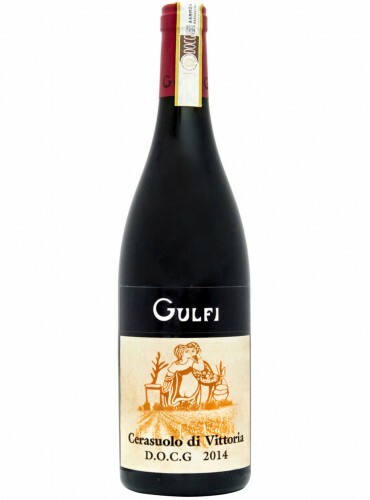 Cerasuolo di Vittoria DOCG of Gulfi cellar put together the power of Nero d’Avola and the Frappato elegance. 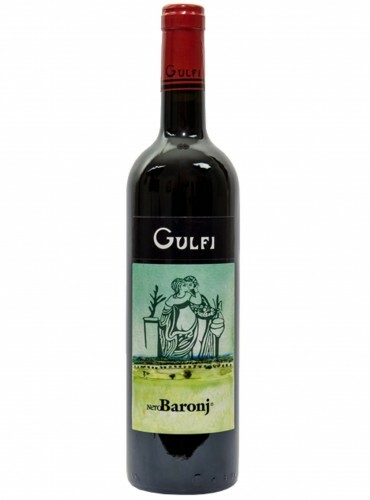 A delicate and fragrant red wine that can be paired with different culinary dishes, from the starters to the pizza.